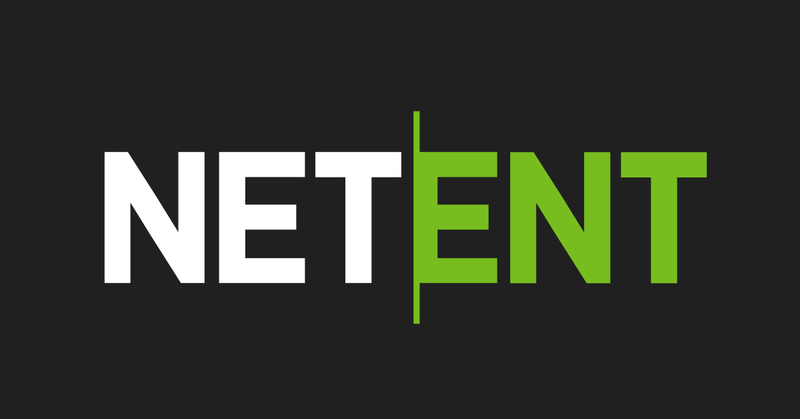 World-renowned game developers NetEnt has introduced new Mobile Casino Live Blackjack tables. NetEnt has been working relentlessly to expand on their already gold standard Live Dealer games. Reputable and innovative software providers NetEnt saw the rising popularity within the Live Casino market and decided to take it a step further. This new Mobile Standard Blackjack aims to provide the consumer with a more immersive Blackjack experience that can be played on the go. The newest addition to NetEnts repertoire will allow for an exceptional high visual quality. With the introduction of the HTML5 technology, developers can now create a visually exciting and crystal-clear solution, which can be used across multiple mobile platforms. This game-changing technology is being utilised for the development of Live Dealer casinos and is executed perfectly for the Live Blackjack Tables. This isn’t the first live blackjack material for mobile devices, but NetEnt has been working vigorously to custom design an exceptionally immersive Blackjack experience. This new addition will further promote their already remarkable Live Casino game selection. NetEnt’s Chief Product Officer Henrik Fagerlund said that there is palpable excitement within the company following this new development. “We are now extending our mobile live casino portfolio and are very excited with the results. Our mission is to develop the player’s favourite mobile live casino, together with our customers”, he stated. NetEnt wants to be known for their exclusive and unrivalled selection of Live Casino games. Their mission is to develop the best mobile Live Casino and provide the consumer with an unbeatable user experience. To ensure that NetEnt reach their desired standard, they worked closely with online casino players who iterated their feedback. This feedback was then deconstructed to further improve the software. Industry officials are confident this is the direction online casino is headed, and so, their purpose is to add further valuable elements through extensive tests. The main purpose of Live Casino games is to bridge the gap between online casino use and unsociability. While engaging in Live Dealer games, the player can spectate a real-time croupier deal the cards and spin the wheel. Most importantly, with this, there is a live chat feature that allows the consumer to chat with the dealer and other players. There are a number of additional camera angles provided for at these games and the player has the luxury of being able to choose their own seat.